Exhibition at the U.S. Department of Education in Washington D.C.
Fourteen students from Oogie Art that have received national recognition in the 2016 Scholastic Art & Writing Awards and five were honored to have their artwork exhibited at the U.S. Department of Education in Washington, D.C. This exhibition showcases the strongest artwork from talented teens all over the country, ranging from traditional media like painting and drawing to mixed media highlighting contemporary issues. Over the past year, our Oogie students have worked very hard towards entering their pieces in the competition, and we couldn’t be more proud of them for sharing their creative ideas. Congratulations Katherine Pan, Ava Xu, Maya Dixon, Joseph Li, and Jane Demarest!! 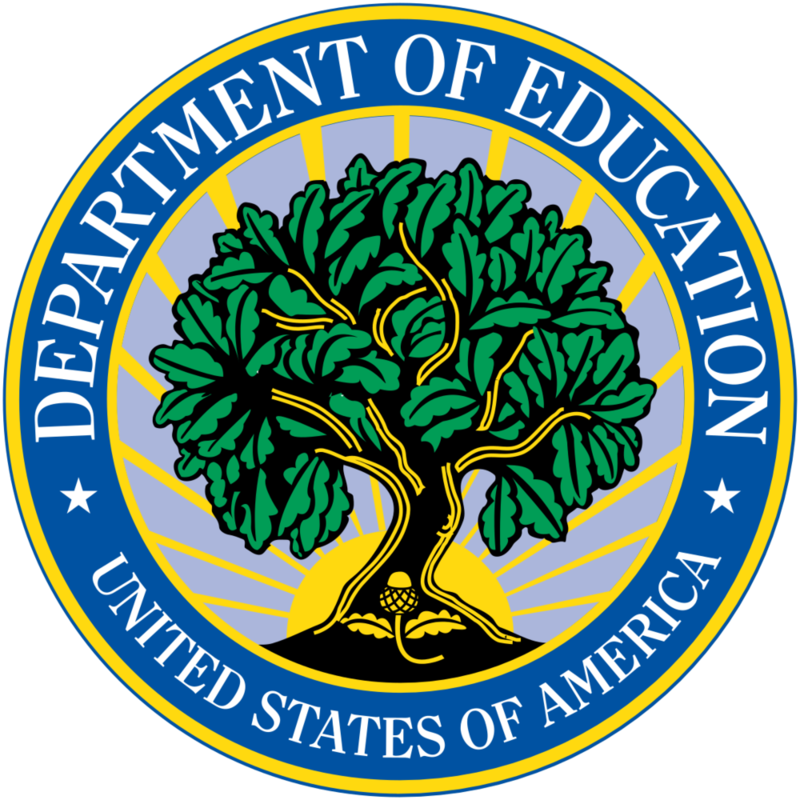 The U.S. Department of Education in Washington D.C.